Word around town is that Ganache has the BEST cakes in Vancouver! So, being that it was my birthday, I decided to hit up Ganache for my birthday cake!! Ganache is a quaint little French bakery tucked away in Yaletown. I went in at 5 pm without a preorder, so I was a little worried I wouldn't be able to get a cake. However, I was pleasantly surprised to find that there were still a plethora of choices available! Their most popular cakes are the Chocolate Banane, Matcha-Exotique and Blanc Fraise. Unfortunately the chocolate banane contained walnuts (which I'm severely allergic to) and the other two were sold out of the large size. I instead opted for a reliable favourite: Red Velvet, the "Coco Velours Rouge." Ganache's interpretation is made with coconut cream cheese mousseline, chocolate ganache and vanilla chantilly. Mmm, sounds divine doesn't it? Keep reading for drool worthy pictures and a review of my cake + macarons! They also have a ton of mini cakes, which can be sold in sampler packs! *Drooling* I want to try every. single. one. of their mini cakes. Doesn't this one sound good?! You can't celebrate a birthday without macarons haha! Ganache had macarons in a box for $8.50 or $19 for a large box. You don't get to choose the flavours, as they're already prepackaged. It was very nicely packaged with a ribbon and logoed sticker! They adorned my cake with decorations and writing at no extra charge! I was impressed with how fast the service was, since I had gone in without pre ordering! They had my cake ready to go in under 3 mins! 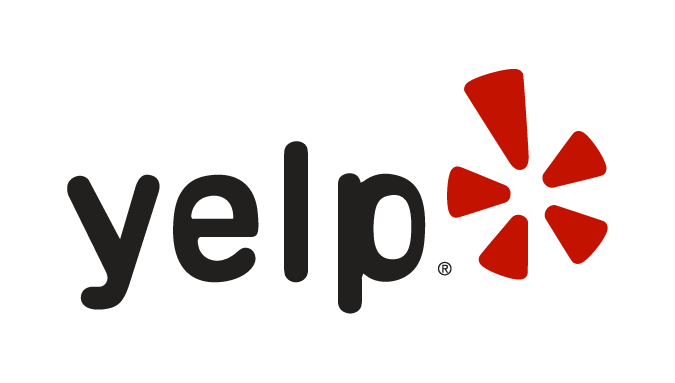 I had read other reviews about the "rude" service but the service I received was wonderful! The girl at the counter was all smiles and very polite! This. was. the. best. birthday. cake. of. my. LIFE. The annoying periods are completely necessary to exemplify that fact haha. Coconut, cream cheese, red velvet, white chocolate, my favourite things in the entire world in ONE PACKAGE!!! This cake was OUT OF THIS WORLD!!! We all agreed that this was perhaps the best red velvet that have ever graced our taste buds. The cake was incredibly moist, creamy, and smooth. The cream on topped tasted like freshly whipped eggs. The white layer was made out of coconut cream cheese, and the coconut was definitely very prominent. The cream cheese wasn't overwhelming and the cake itself wasn't sickeningly sweet. The chocolate pieces and flakes on top tasted delicious as well! The chocolate was creamy and luxuriously milky. Just loook at those layers!! How cute are these mini macarons? These macarons were divine! Not as great as Laduree or Thierry, but still yummy, nonetheless! Tasted very reminiscent of fruit loops. This flavour was the sweetest one out of the bunch. The lemon flavour was very potent, albeit a bit artificial. The chocolate was very deep and the sweetness was very subtle. Had a very robust coffee flavour. Will I be back? EVERY YEAR FROM NOW ON! !